Supporters and opponents fought an intense campaign on radio & tv, on social networks & billboards. It was a constant topic in discussion groups, even on public trams & trains, and in restaurants. 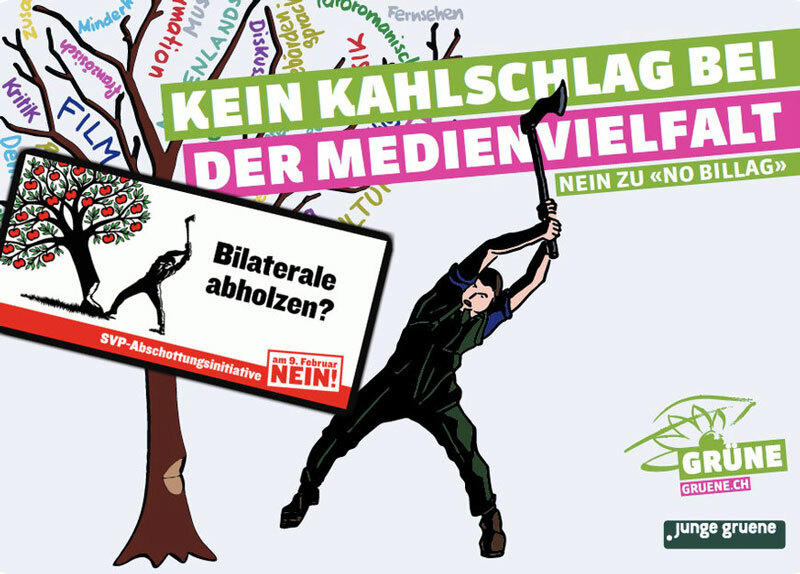 For months, the debate was forefront news wherever you looked or listened: whether to abandon support payments for public radio and television by Swiss citizens & businesses in favour of free choice. It was the most heated battle I can remember in Swiss politics. Except for two political parties, all parties rejected the initiative. 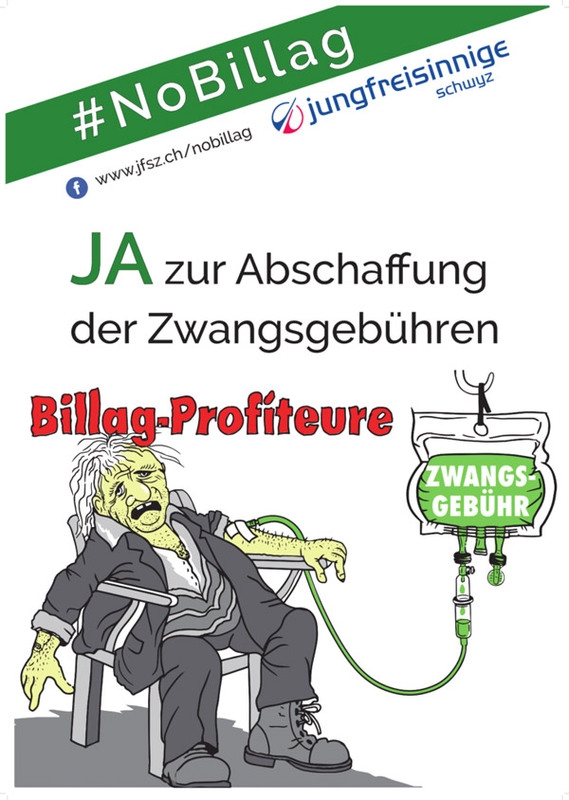 In the early days of discussion, the supporters of “No Billag” – to stop all tax payments for public Swiss broadcasting – were the most vocal. 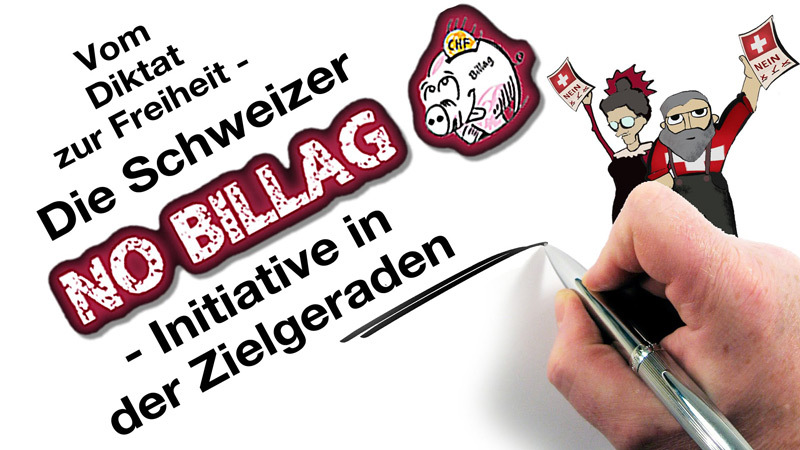 The realization that “No Billag” would seriously jeopardize the public broadcasting system all together, Swiss citizens of all walks of life and all language regions went on the barricades – figuratively speaking, that is. The thought of foreign interests dominating Switzerland’s air waves was revolting. A chorus of passionate debates ensued and a record 60,000 tweets with the hashtag #nobillag circulated. 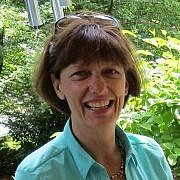 The vote on March 4, 2018, resulted in nearly 72% rejection within Switzerland, and 76% by Swiss voters living abroad. Are the Swiss passionate? You decide. Please leave your comment below. Thank you.